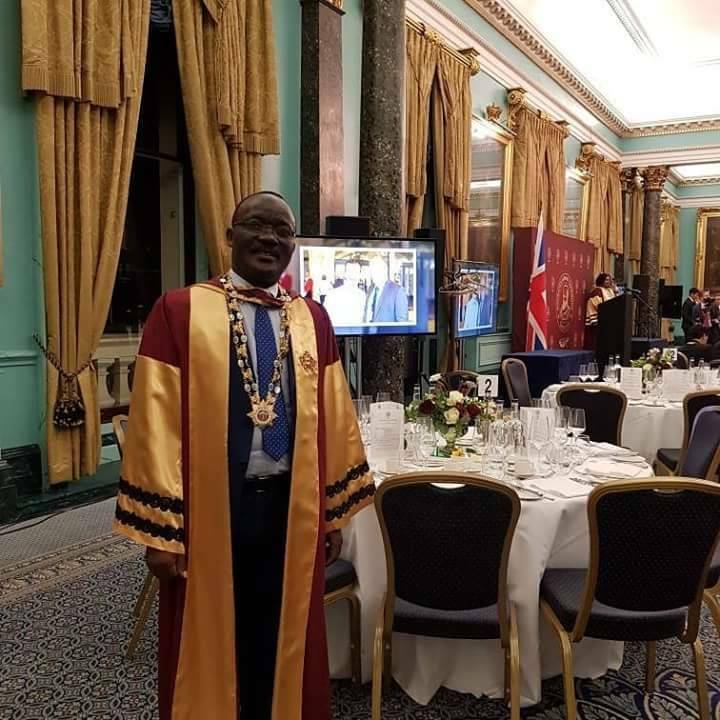 The Academic Union of the Oxford Council has awarded Dr. Eng Silver Mugisha, MD-NWSC the title of the Honorary Professor of the Academic Union of Oxford in the field of business and management. 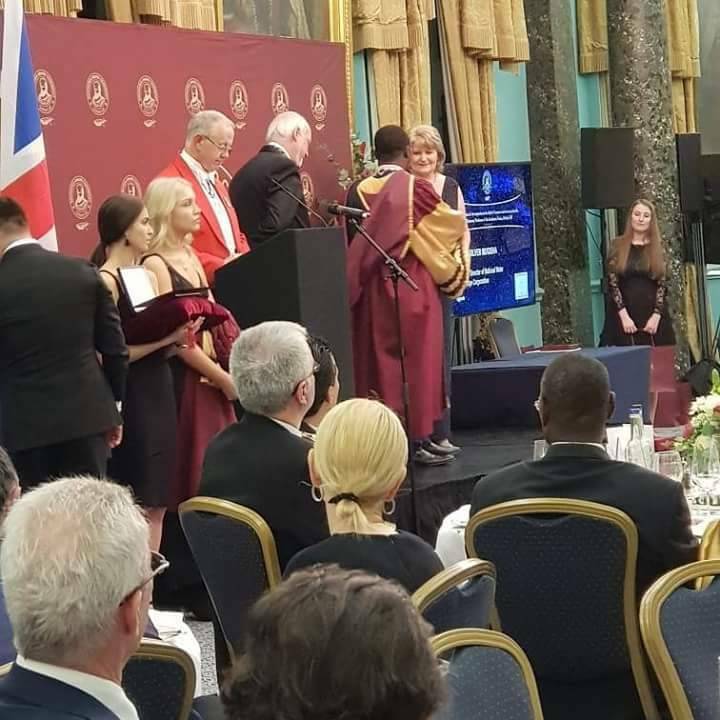 This was during the London Summit of Leaders and Achievements – 2018 Ceremony which was held on the 17th April, 2018 at the Institute of Directors, London, UK. The Honorary Professor of the Academic Union title was established by the Academic Union of Oxford, with the support of Club of Rectors of Europe. Awarding of this honorary title is a symbol of credit and expression of thanks to people who promote social and intellectual progress of modern society, and development of integration in the fields of science, culture, and education in all spheres of human activity. The title is awarded for special services in the aforementioned fields, and implementation of high technologies in the field of business processes, this helping to promote revival of the national economy. Dr Eng Silver Mugisha was recognised for his servant leadership, as Managing Director of NWSC, that has contributed to Uganda’s economic and social transformation. Dr Silver Mugisha was recognised for his contribution towards social-economic transformation of Uganda. He was also recognised for his intellectual contribution which included; wide publications of over 20 scientific papers in peer-reviewed journals, book publication, and examination/supervision of research students in various universities including Makerere University – Uganda and IHE-Delft Netherlands.